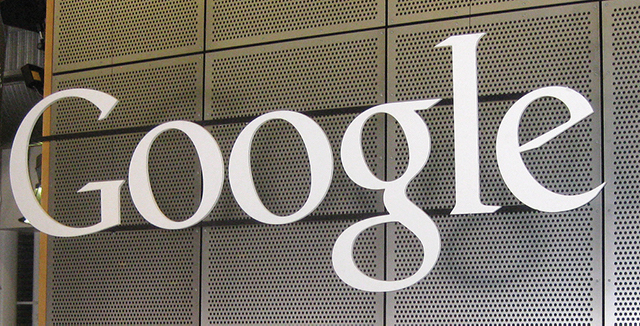 The EU antitrust regulator has fined Google €1.49 billion for advertising violations over the last 10 years. 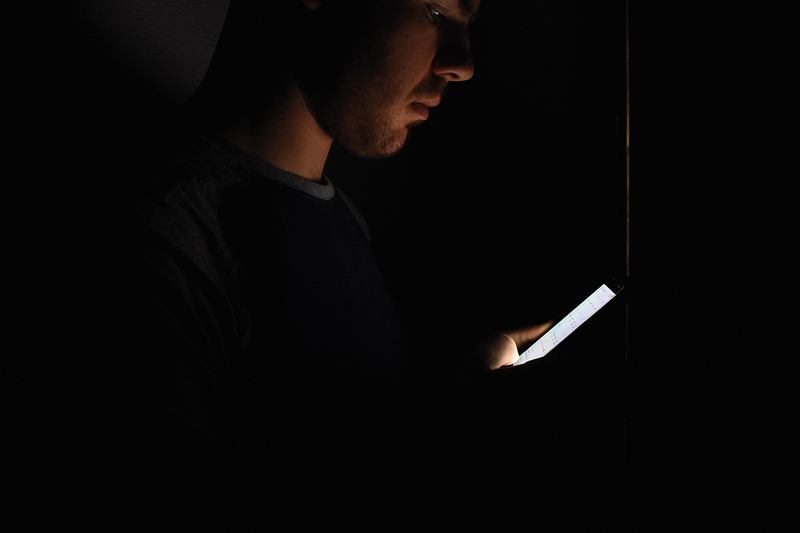 Hundreds of millions of Facebook users have potentially had their passwords viewed by workers within the organisation. 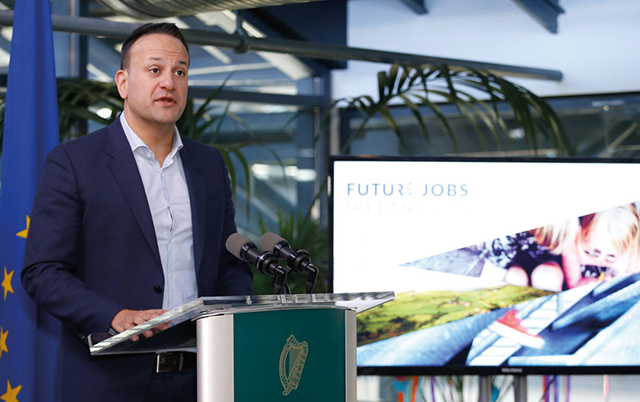 Government has launched Future Jobs Ireland to answer the future needs of our businesses and workers. 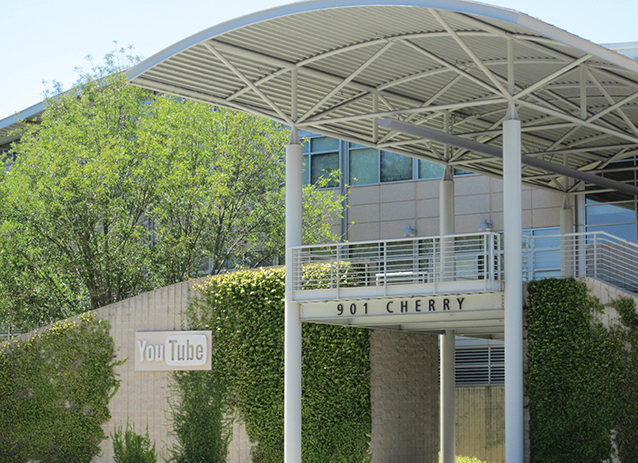 Huge international companies have suspended their ads on YouTube due to offensive content. implementation of a 5G network in Ireland over the next 5 year. 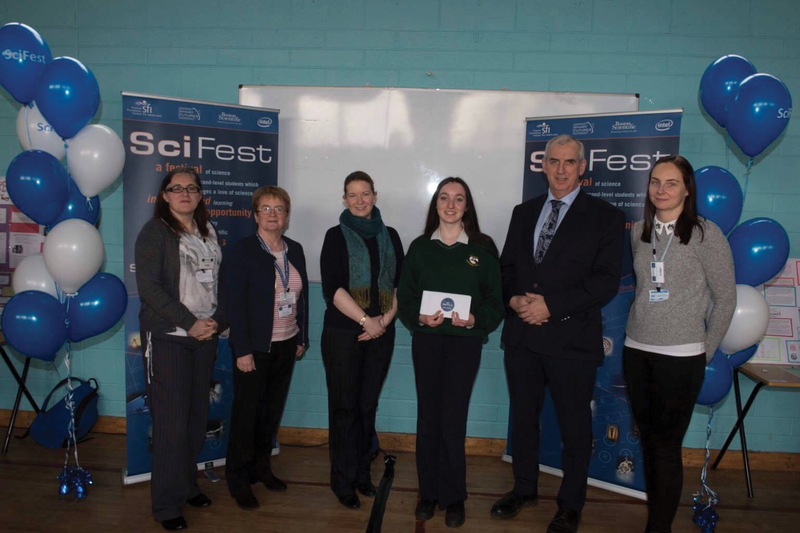 Minister for Education encourages more STEM related entries for the Scifest 2019. 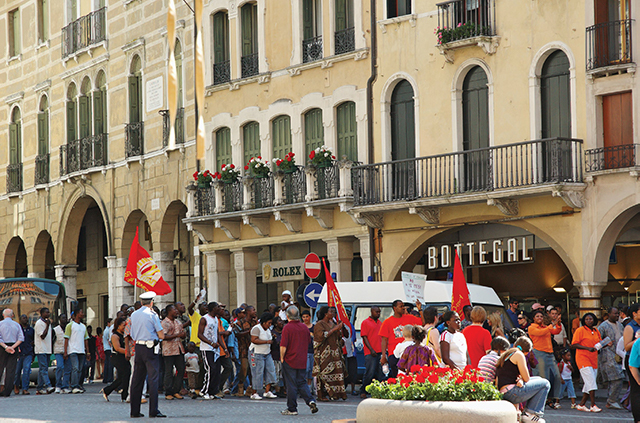 Migrants are working alongside tech companies to develop ideas for start up businesses. 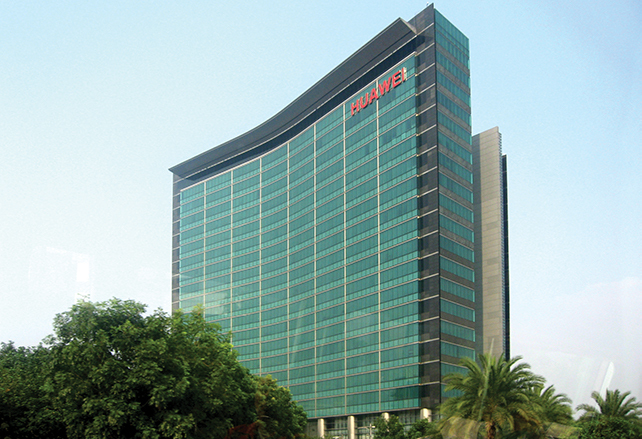 The list features 300 young professionals across ten categories, with each having 30 entries. 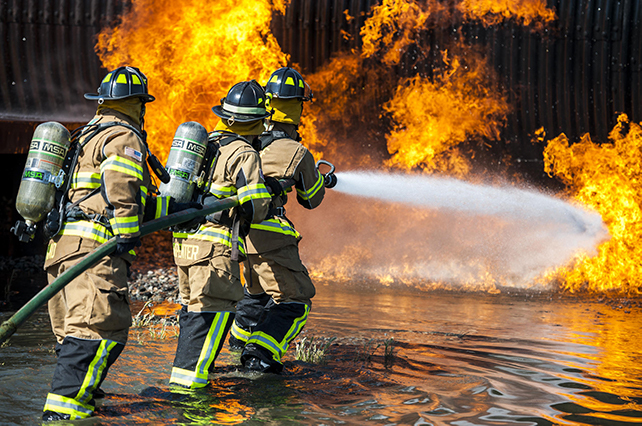 Safecility and Limerick councils team up to find innovative fire safety solutions for historic buildings. 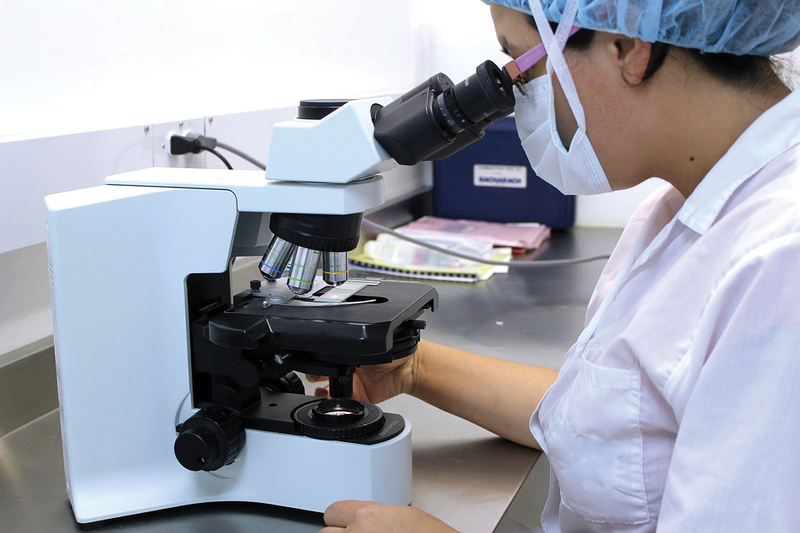 NCRC research in neuroblastoma awarded for technological innovation. 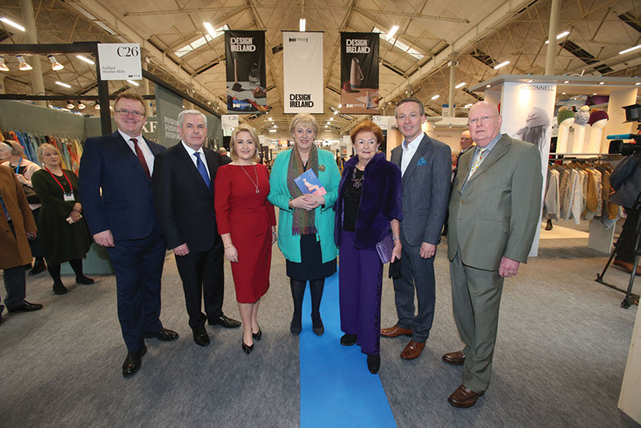 Ireland’s 42nd trade expo ‘Showcase’ was welcomed by Heather Humphreys. Facebook have announced that the have plans in action to merge associated messaging apps Whatsapp, Instagram and Messenger. 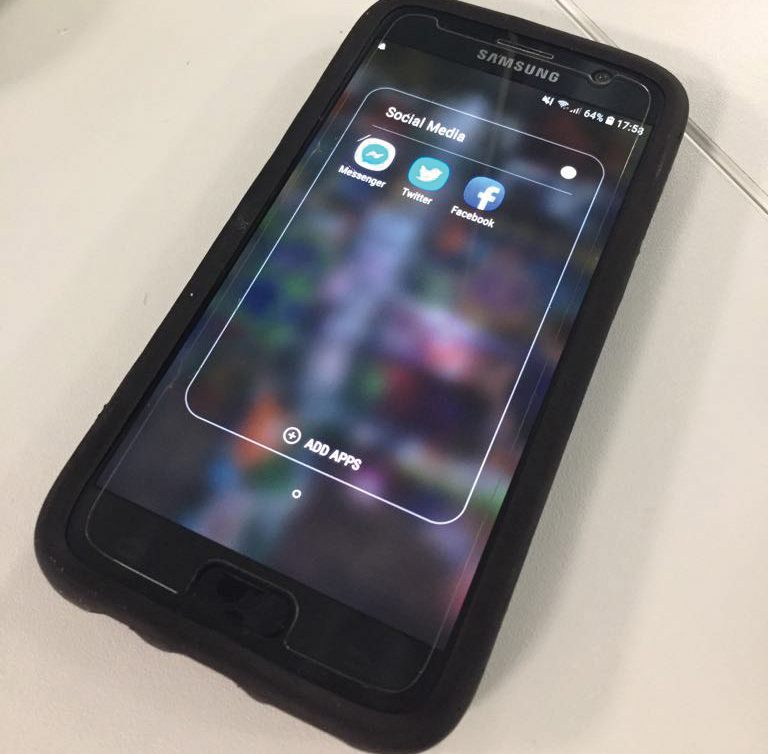 IOS have developed a new feature that allows you to see how much time is spent on phones and apps. 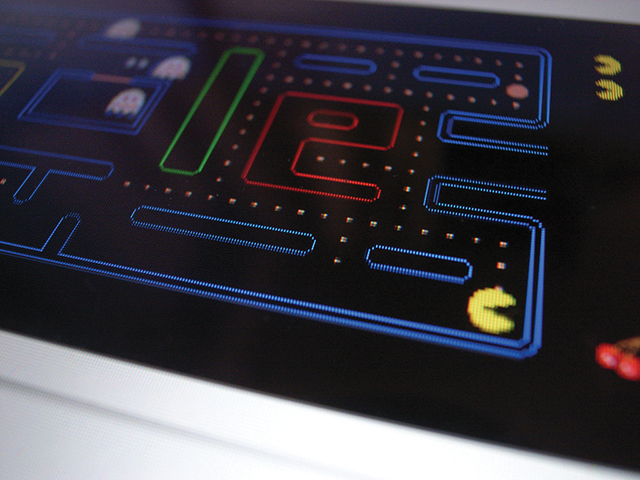 The Dublin Games Festival took place on November 24th at the RDS, where up to 3,000 gaming enthusiasts attended the convention, making it the biggest event of its kind in Ireland. 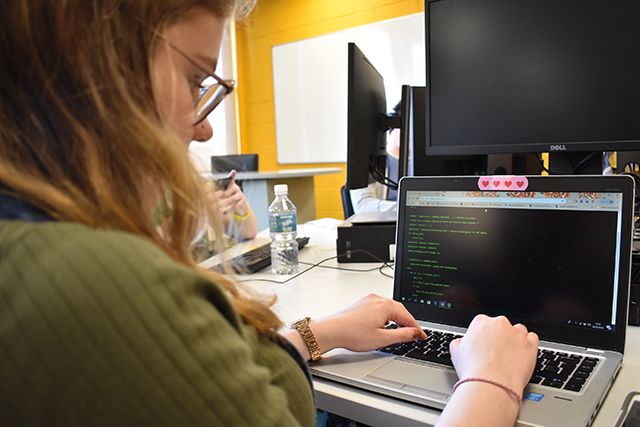 P-TECH, a new pilot programme is being launched in three Dublin secondary schools to give access to higher education. 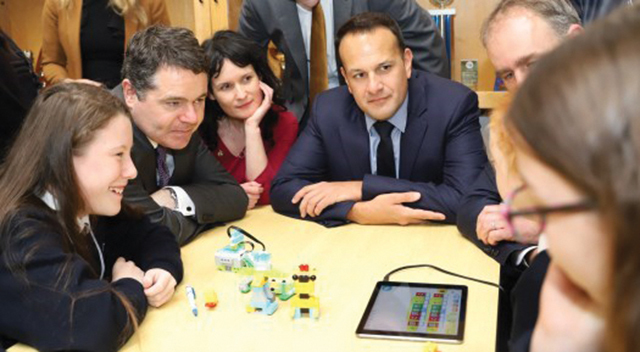 NAIAD have won the UCD Start Up of the Year award at UCD and are seeking €6.5 million in funding. 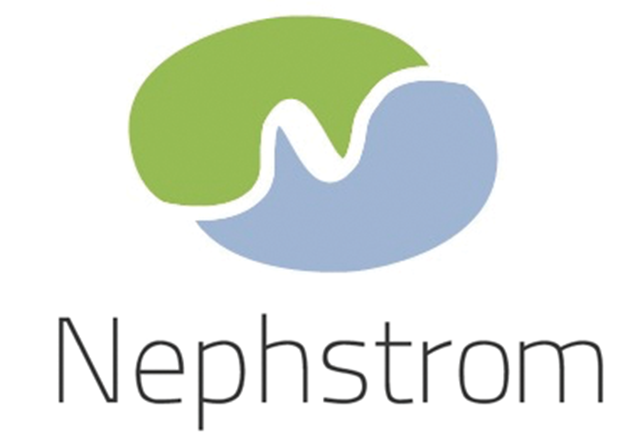 NUIG have announced that their coordinated project with NEPHSTROM has been granted the funding to begin clinical trials. 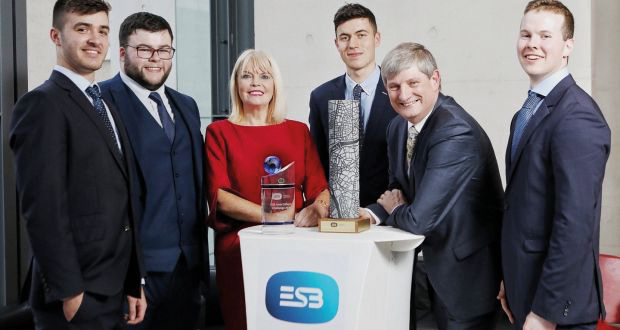 Four students from DIT have won the ESB Inter College Challenge and are heading to Montreal next year. 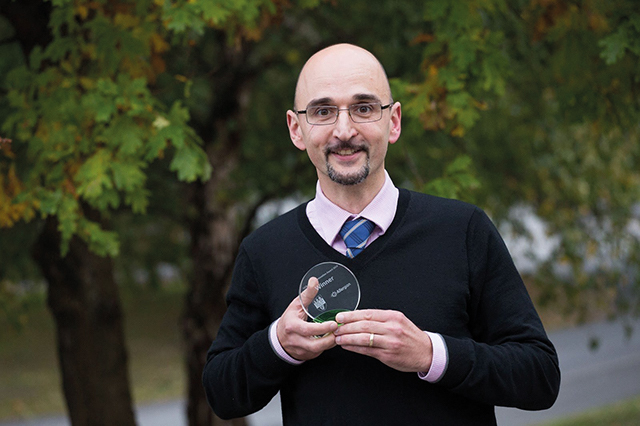 Dr Nicky Bertollo has won the 2018 University College Dublin (UCD) Allergan Innovation Award for the innovative potential within his research to develop a new microneedle patch design to improve drug and vaccine delivery of the skin, giving him a research bursary of €7,000 to allow him to bring his novel microneedle patch design to the next stage of development. 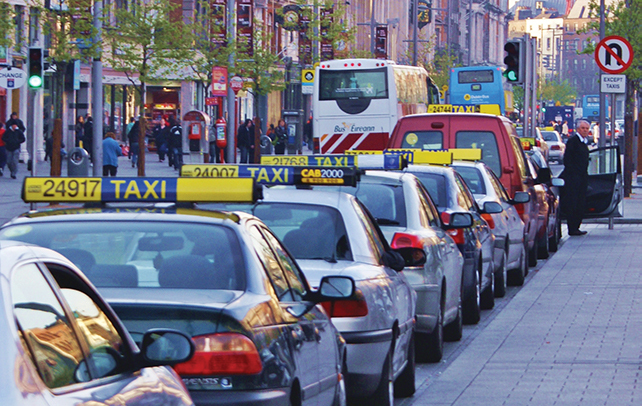 MyTaxi experienced its busiest ever quarter in Ireland between July and September, carrying more than 4 million passengers. 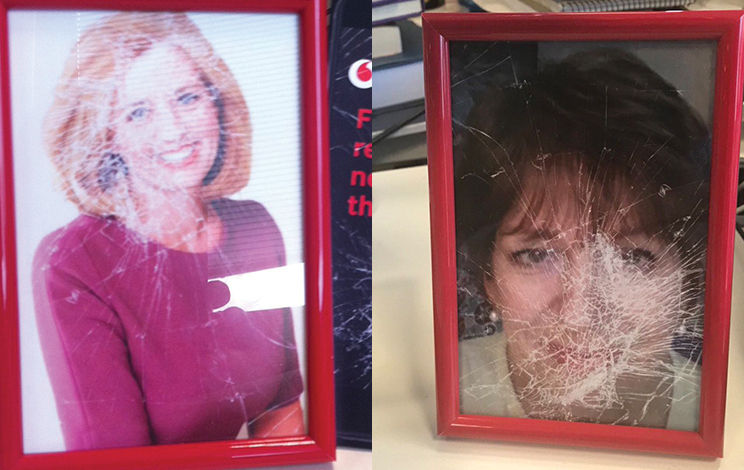 Vodafone Ireland’s latest marketing campaign has been referred to as “creepy” and “sinister” after journalists were sent framed pictures of themselves that appear to be smashed on October 3rd.